Cho Kuwakado is a Buddhist priest and director of Lumbini Kindergarten in Saiki City in Japan. He is an Arts educator together with his team that makes Chara-Rimpa mural projects in Japan and abroad. The most recent international collaboration was for the opening event for the celebration of Colegio Madrid’s 75th anniversary in Mexico. In the interview, Cho discusses the background of these projects, and encourages us to think together with his educational philosophy, which is rooted in the history of Art and in the Buddhist thinking. There are two levels of nature in my thinking. One is a superficial level like weather, vegetation, and ecosystem. Another is a cosmological level from which the superficial workings of nature emerge. Valuable works of art for me entail some elements of nature at a cosmological level. I think that is the source of the universal appeal of fine art work. Chara-Rimpa is an art project initiative with a global production perspective, how did it get started and when? It started in Spring 2013 when I began planning for our kindergarten’s 50th anniversary event. I contacted Dr. Yasuyuki Sakura, a graduate of our school and an established artist based in Tokyo, to ask him to be involved in our celebration event. Dr. Sakura agreed to be the art director of our kindergarten as well as to be a co-planner of our anniversary celebration- this was the initiation of the Chara-Rimpa project. The global production idea came up when teachers from our sister school in California visited our school in Saiki. They were quite attracted by the professional work of Dr. Sakura and in the large mural in our school play yard that was created with 64 kindergartners in one day. I then thought about the possibility of doing a Chara-Rimpa art project in California and was interested to see how it could be carried out. I made a proposal to one of the teachers, Sarah Clark, to visit her school with my artist team. Then we started to talk about the details of a possible mural making project in California. After six months, in June 2014, we visited the town of Burney, CA where the movie “Stand by Me” was filmed. We worked with the sixth graders of Burney Elementary School. Our Chara-Rimpa project in Burney was a great success. I’m very curious, what is your own background in the intersection of the arts and community involvement/community work? My family has resided in Saiki City, Oita Prefecture, Japan since the 17th century as a hereditary Buddhist temple chief-priest/caretaker family. I am the 17th head priest of a Shin Buddhist temple, Zenkyoji, as well as the director of its kindergarten. As I grew up, I often looked into the writings and possessions of the former head priests, and I learned that india-ink painting, calligraphy, and mastery in classical Chinese poetry were common practices of former Buddhist priests until a century ago. Nowadays some limited groups of priests do continue these traditional practices. My interest in art came from my predecessor’s interest in Chinese art culture. With 1500 households belonging to my temple, I think it is an important part of my responsibility to serve our community. Planning art events and workshops building relationships between children and adults is one of my community commitments. Where did you study, and how did you find your international networks? I was trained in Buddhist practice at my temple since the age of five. I studied social anthropology at Claremont Colleges (Pitzer) in Southern California, University College London, and Cornell University. My father was a Buddhist priest and a child education specialist. He studied in the US for one year. He developed a scholarly network then, which later led to my interest in studying at a university in the US. When I was a student there, I was fortunate to make friends from various countries, though I lost contact with many of them after graduation. However, through Internet SNS, mainly Facebook, I have reconnected with many friends that I studied with in the US and the UK. Your recent project took place in Mexico City, how did the murals come about? How do you feel, what was the impact at the local level? Do you use multicultural tactics? Dr. Sakura and his partner Toshie Yoshioka worked together to develop the design theme of the mural. In a photograph of the elementary school wall, they noticed a water fountain in the lower central part of the wall. The shape of the water fountain resembled a plant pot and they decided to draw a big tree growing from ‘the pot.’ It came out incredibly vibrant and beautiful and the impact of the mural was greater than I had expected. It was an opening event for the celebration of Colegio Madrid’s 75th anniversary. About 20 teachers and 70~80 students participated in making a giant mural on its elementary school building wall. I felt the power of the artists’ imaginations, which enabled many people to work together for the same purpose enthusiastically. The directors, teachers, students, and invited guests all looked happy and marveled to see the beauty of the completed mural. 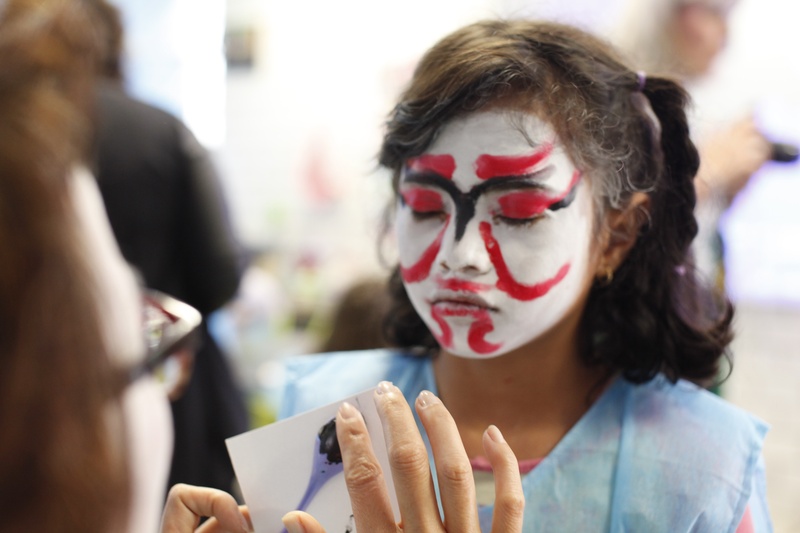 We also organized and ran workshops which incorporated elements of traditional Japanese culture. 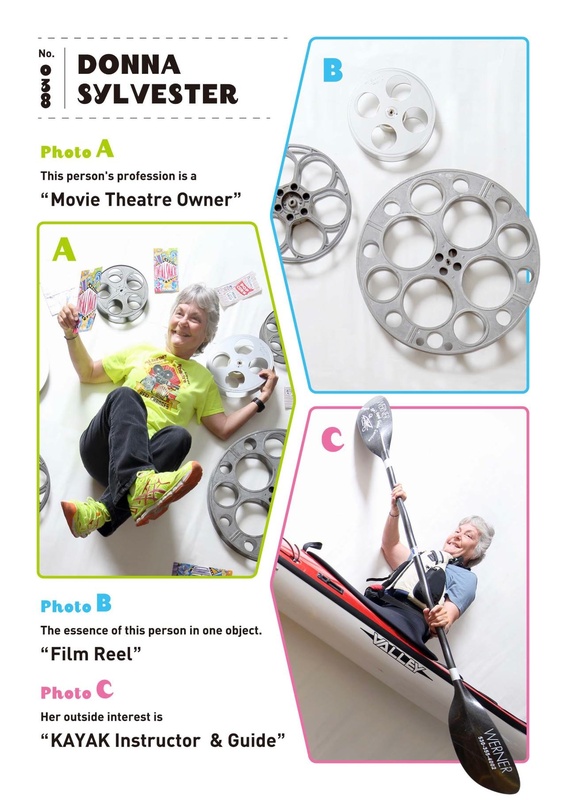 Our photographer took photographs of Mexican people in “on the job/off the job” style to be used for later workshops in other countries. Who are your greatest influencers in terms of the arts and creativity? I have always been influenced by the thoughts and activities of Ryuichi Sakamoto (Japanese composer/musician), Levi-Strauss (Claude) for his work “La Pensée Sauvage,” and the Vienna Secession for their quest for freedom in art, departure from historicism and conservatism. Could you tell us about your most important collaborators, who are they and what is their role in the projects? Dr. Yasuyuki Sakura is the key artist of our project, conceptualizing the overall plan. His partner Toshie Yoshioka is a splendid designer who creates our workshops and mural design. Hiroaki Seo is our indispensable photographer who records the process of our activities, the finished work, and also captures the fleeting expressions of the participants. Hiroaki is responsible for all those vibrant images of the project and the people involved. Hanako Suro, our writer, communicates in a friendly and warm style to share information about our projects for a Japanese audience. Keiko, my wife, helps me making plans and doing projects. Kate Milling Yonezawa always helps me with English wording. Hao Phan, my friend from Cornell University, has been very helpful in planning overseas projects. It was thanks to Hao that our project in Mexico was so successful. I am very appreciative of Hao’s support with her global network. Another Cornell alumna, Young Ju Kwon, owner of the sushi restaurant YUZU, is helping us with possible project development in New York City. When we plan our overseas projects, it is crucial to have a devoted, experienced person in charge of the art project. Sarah Clark in Burney and Laura Gilabert at Colegio Madrid were such teachers. We were very lucky to have Sarah and Laura in charge of the project at each school. Do you have a specific education philosophy that gives you guidelines? Does being Japanese implement ideas that you think are unique, and that the world should learn about? My education philosophy has its base in Buddhism; every individual’s potential is valued equally and is educated accordingly, everyone needs to play a role for a peaceful society. A former professor of Tokyo University of Arts, art critic Hideto Fuse points out that one of the distinctive characteristics of Japanese art throughout its history is to cultivate “the mind of children” as expressed in the facial beauty of Buddhist statues. I agree with him that the Japanese art tradition valued “the mind of a child” in the sense that Picasso expressed, “It took me four years to paint like Raphael, but a lifetime to paint like a child. “ I think that if there is something Japanese artists can offer to the world, one thing is its artistic tradition of expressing “the mind of a child” in art forms as can be seen in the contemporary works of Takashi Murakami and Yoshitomo Nara. Do you have a favorite art form, performing arts or visual arts, what does being so multidisciplinary mean to you? Visiting museums is always a treat for my mind. I was fascinated by William Turner’s work in London. I love music very much. A solo performance by Rostropovich that I attended at Cornell Concert Hall was one of my most fortunate experiences. A Sankaijuku dance performance that I saw in LA was impressive. Form itself does not define my preference. I am more attracted to the spirit expressed in any kind of art form. I think multidisciplinary is a very stimulating concept. It is a very effective approach to reach more audience in the context of technologically progressing diversified modern society. I think our art project can be viewed as a type of participatory art or relational art, which is usually, categorized as multidisciplinary art. What kind of role does nature play in your thinking? Are there any specific metaphors in the nature that are important for you personally, and in your creative process? 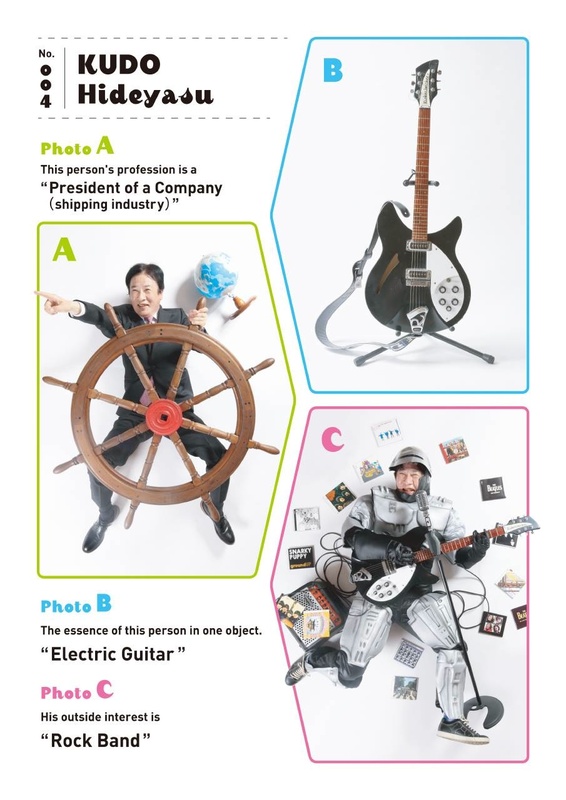 What kinds of projects you have in mind for the future in Japan and overseas? Dr. Sakura and I are planning mural making projects in Japanese towns. We are also planning another overseas art project for the next year involving mural making and cultural exchange art workshops. The mural design and the workshops are planned taking into account the project location and the country’s unique culture and traditions. We are also planning to partake in a local festival here to attract more people and to create an improvisational call-and-response singing event. We are hoping that more people will experience and enjoy the spirit of Chara-Rimpa. The mural design and the workshops are planned taking into account the project location and the country’s unique culture and traditions.